JM Roofing Group specialize in all types of roofing and roof services. 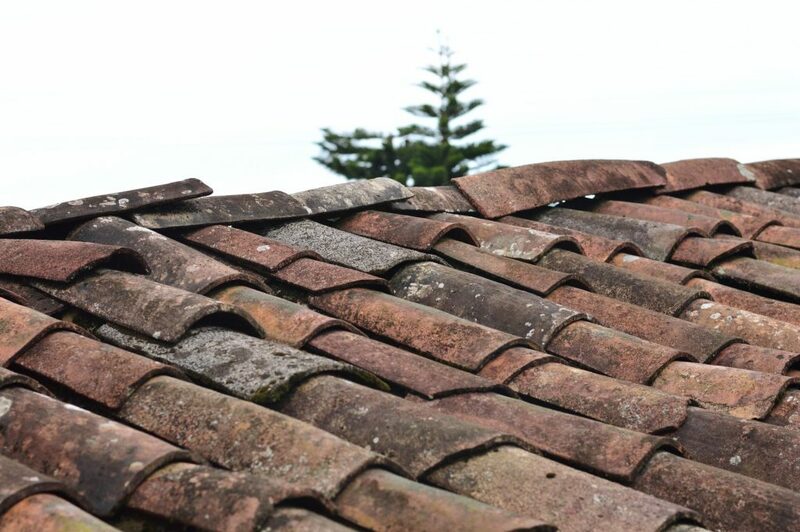 Whether your roof has only one shingle missing, or even a small leak, let a JM Roofing Group representative discuss the importance of roof repairs and roof maintenance with you, when you call for your FREE inspection. JM Roofing Group wants to build a long-term relationship with every one of our customers. 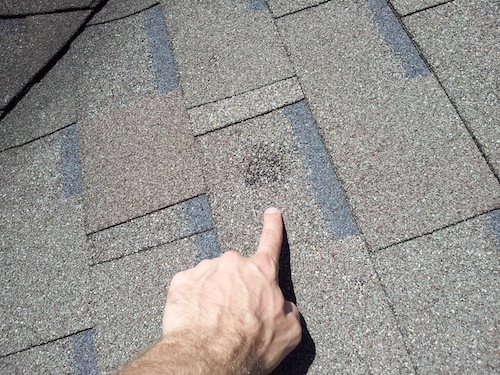 Today, we will explain different maintenance options and repair options for leaking roofs. I understand how hard it is to find a good roofing contractor, or any contractor for that matter. It’s hard to distinguish who is trustworthy, or who is just trying to take advantage of you. Checking roofing contractor reviews online is the best way to verify a roofing company’s reputation.